Do you like Barbie Fashion Police? Share it with your friends. 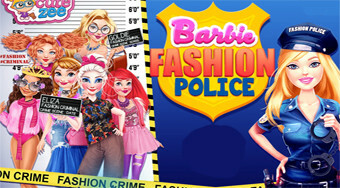 Help Barbie dress up as a fashion policeman and depict detained princesses.